Please specify if you would like the morning time of 7:00 am or earlier, or would you like the afternoon time of 1:00 pm. How high can Six Brother pump concrete? The "boom" pumps can pump up to a six floor building. The "line" pumps can pump up to the third floor of a building. See this page of the website showing pumping to third floor. Why Should I Pump My Concrete? If you want to place concrete faster and with LESS labor, then you need to pump it. Direct placement of concrete without too much handling improves the quality of the concrete. Will I Need a Specialty Mix? In the old days and with certain types of pumps the answer was yes. With our pump, we can pump most modern mixes of concrete. Generally speaking, if it is good concrete to finish, it will be good concrete to pump. Concrete Pumps Cost Extra Money. Time is money. Reduced labor is money saved. Concrete pumping will take less labor and speed up the job faster than any other placement method. 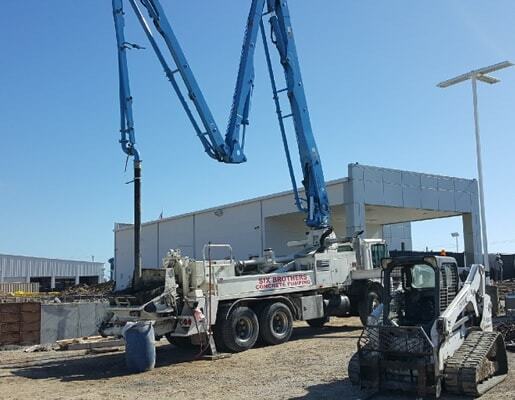 When compared to other methods of moving concrete, pumping is the safest. Cranes lifting and swinging tons of concrete in a bucket is more dangerous. Running buggies full of concrete up and down ramps is even more dangerous and increases labor costs. Can I contact Six Brothers in other ways besides calling? Is Six Brothers Concrete Pumping Insured? 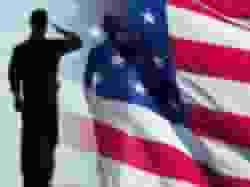 Yes, we have a blanket policy of several million insurance covering us and the job site at which we are working including commercial and residential locations. Orders that are not canceled with 48 hours prior notice will be charged a cancellation fee of $300. What size rock should I order to be pumped? One (1) inch aggregate would be good. For best results, we recommend Pea gravel mix, which would be considered a 3/8 mix. We don't pump 1.5 inch aggregate mix concrete. Do I have to buy extra concrete when I use a line pumping company? Yes, you should plan on utilizing an extra half yard to prime the pump and fill the hose. This is dependent on how much hose you require, so call us to discuss this matter. Do you pump concrete for industrial users? Yes, we pump for industrial users. Typical jobs are footings, as well as jobs above the truck level, such as concrete floors on the second, third or fourth floors. Do you provide residential concrete pumping? 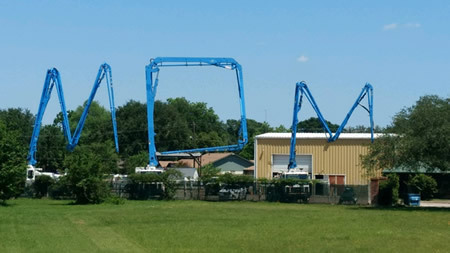 Yes, many of our concrete pumping customers are for home owners. Typical reasons for residential line pumping include the distance from the truck to the pour area (back of the home). Cleanliness of pumping over new grass, pristine driveways, etc. Pumping over these areas is much cleaner and cause less damage than running wheel barrows. Typical uses include backyard pools, patios and sport courts. How far can you pump concrete? We can pump concrete up to 1,000 feet from the location of our trailer pump to the location of the pour. Yes, just give us a five or six inch opening and we can place our hose through the opening and pump into any area with that small of an access. We can pump as much as 70 yards per hour per pump. If you need more concrete, we can deploy more than one pump to meet your needs. We serve the entire Houston Metro Area and to the Galveston area. 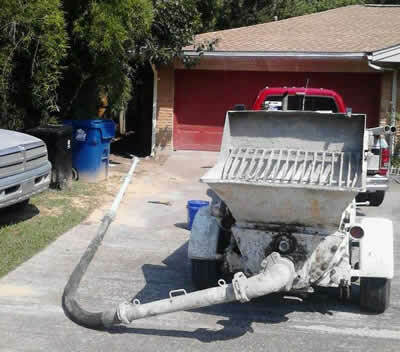 Just call us at (409) 795-1366 to arrange for line pumping (often called ground pumping). Does your pump interfere with power lines? If there are power lines, we can use our line pump which uses a hose which lays on the ground. It is the ideal solution where power lines would interfere with a boom truck.